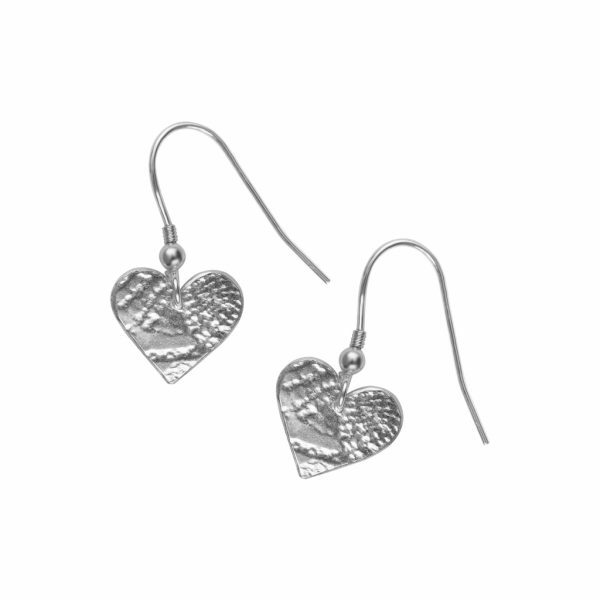 Hand rolled with vintage lace to leave a unique impression, these silver earrings are the perfect gift. To yourself or a loved one! No two are exactly the same as each is handmade.